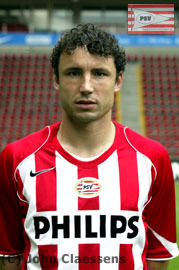 Mark Peter Gertruda Andreas van Bommel (Dutch pronunciation: [ˈmɑr(ə)k fɐm ˈbɔməl]; born 22 April 1977 in Maasbracht) is a former Dutch professional footballer. He is also the son-in-law of the former Dutch national team manager, Bert van Marwijk. 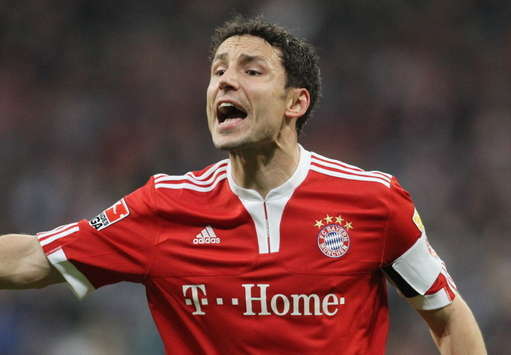 When he played for FC Bayern Munich he was the first non-German captain to win a German Championship title. During this period, he led the team to two Championship titles, and finished runner-up in the 2010 UEFA Champions League Final. He won the 2006 UEFA Champions League Final with FC Barcelona and was part of the team that finished runner-up of the 2010 FIFA World Cup. 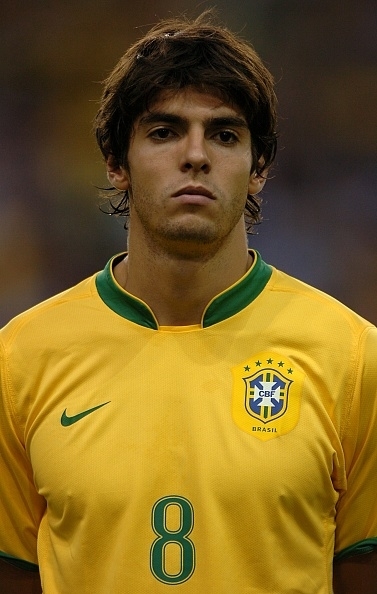 His 2010 FIFA World Cup profile describes him as "a tackling machine and expert ball-winner, but he also boasts a fine array of passes and a powerful shot, having been a free-kick specialist during his PSV days." Between 2000 and 2011 he won eight national Championship titles in four different competitions, four with PSV Eindhoven, two with FC Bayern Munich, 1 with FC Barcelona and 1 with AC Milan. Last edited by Curly on Fri Jul 19, 2013 9:47 am, edited 1 time in total. This topic has been approved on the previous site but I can't post it in the appropriate section so someone should move it. Just there seem to be a problem with the image in the 2nd set.. Acceleration should be white on the second set, and the sets could be bolded too. Last edited by Ninja'd on Sat May 16, 2015 11:27 pm, edited 2 times in total.